I could do with knowing what issuez this wil cause or is their justified reasoning for this? 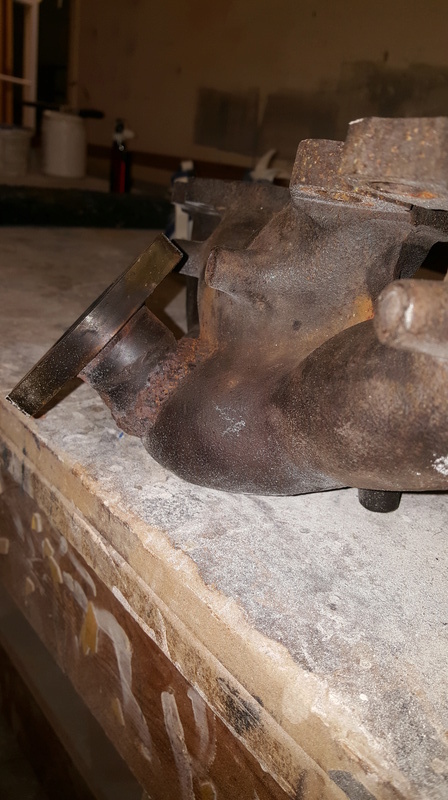 Never seen that done on a stock manifold before and as you say it will only work on the two outer cylinders. 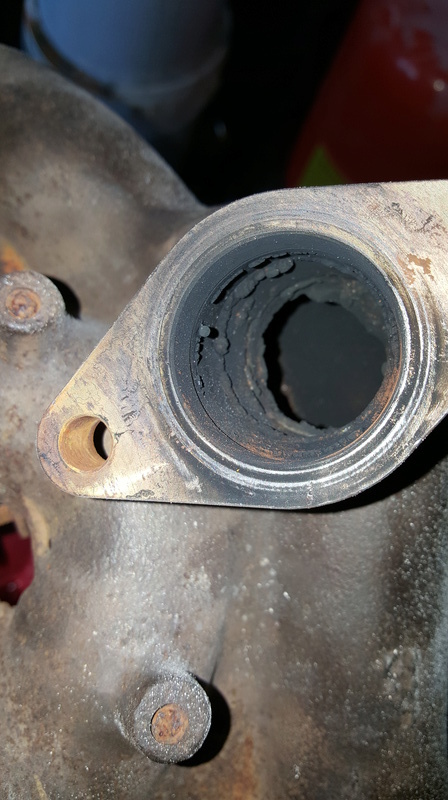 Actually will not make any difference to the performance of the wastegate i would have thought. 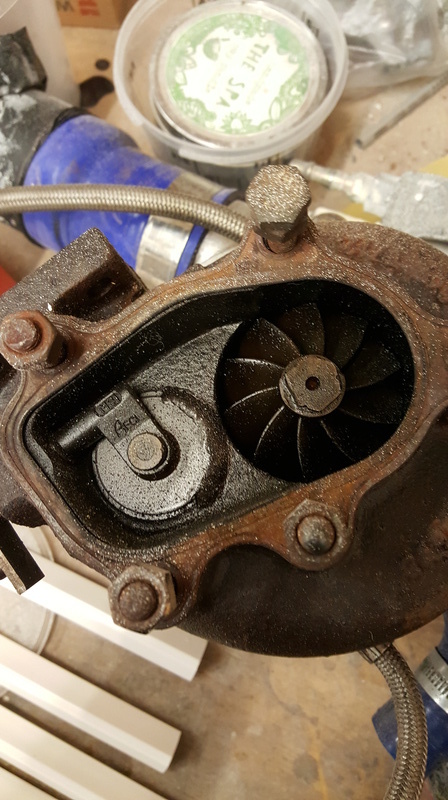 Once the desired boost pressure is reached the wastegate will still open in the same manner as it would if working off all ports. 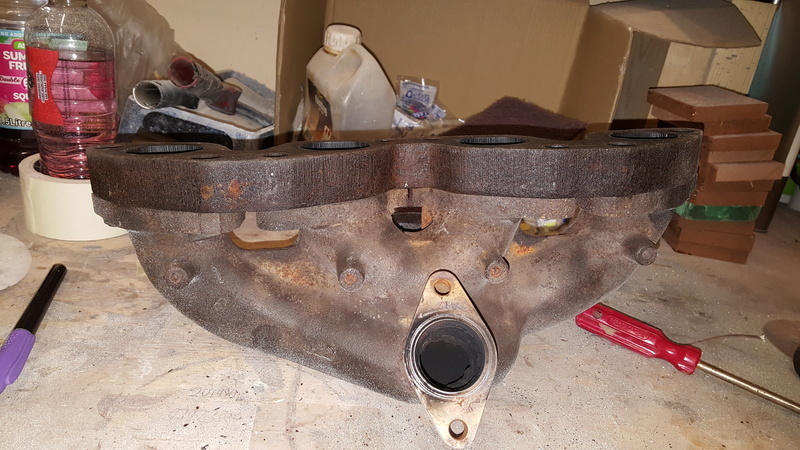 Interesting though what they have done to that manifold especially with the thicknesser plate added. 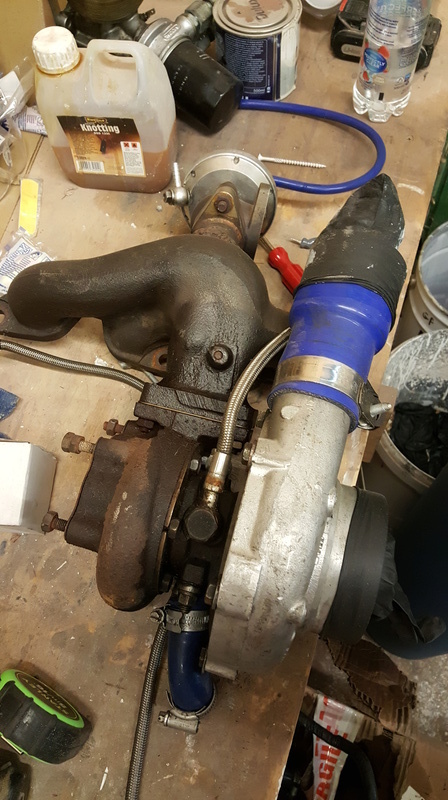 The only thing i would do if i were you would be to port the wastegate apperture as it looks to be very restrictive, would also port the manifold aswell (as its obviously running a large turbo) and match it to the exhaust ports in the head. 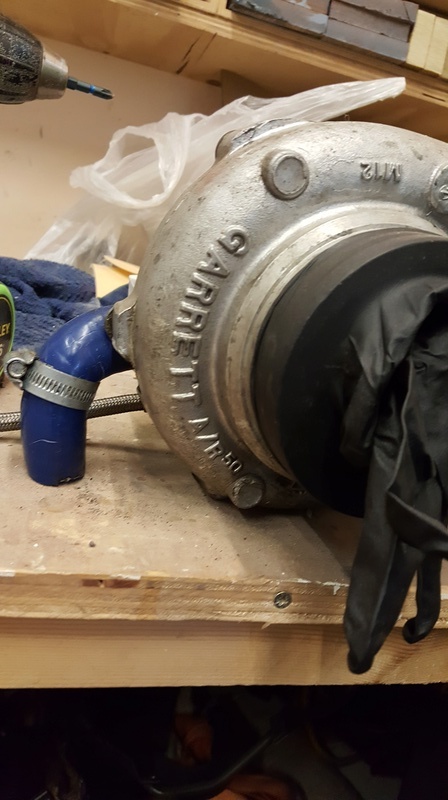 Have you got a pic of the entire manifold? 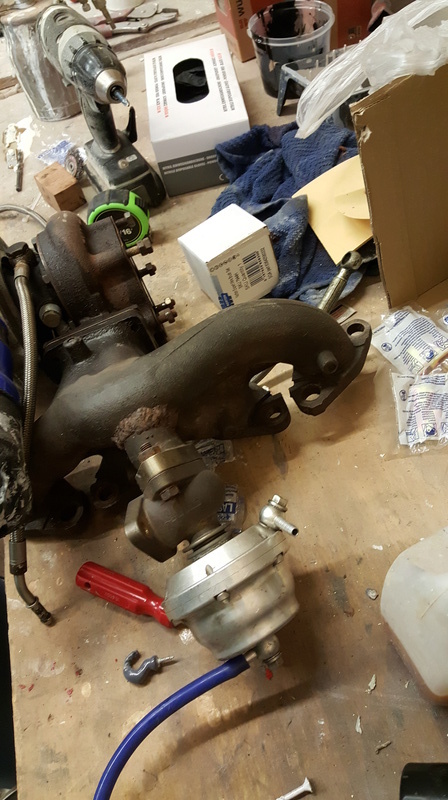 Yeah, the wastegate is badly badly done... oys rougher than a badgers arse in their, so ive every intention of porting it. 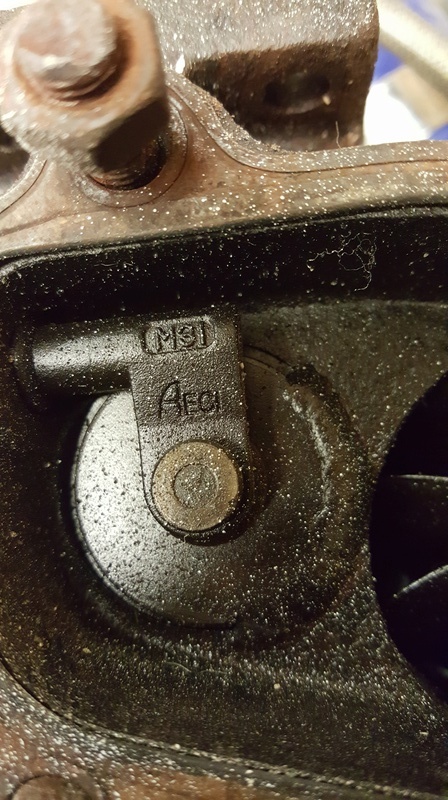 Im also considering welding the manifold extender plate onto the mani so it can be ported as one as its also badly done. 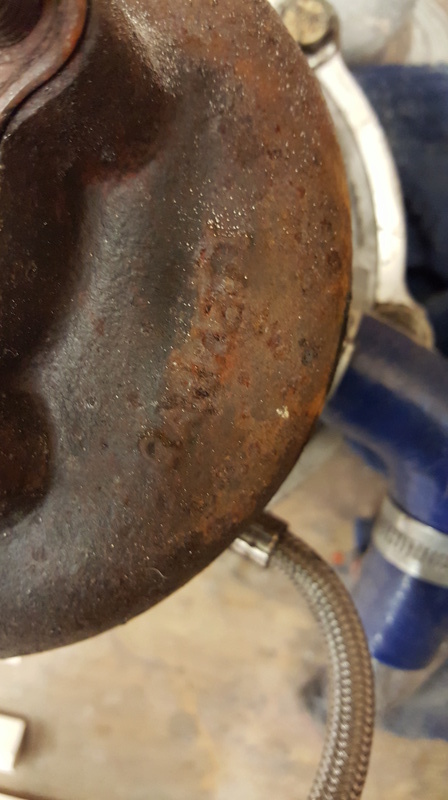 The little penny flap has been welded as expected to convert to external wastgate. 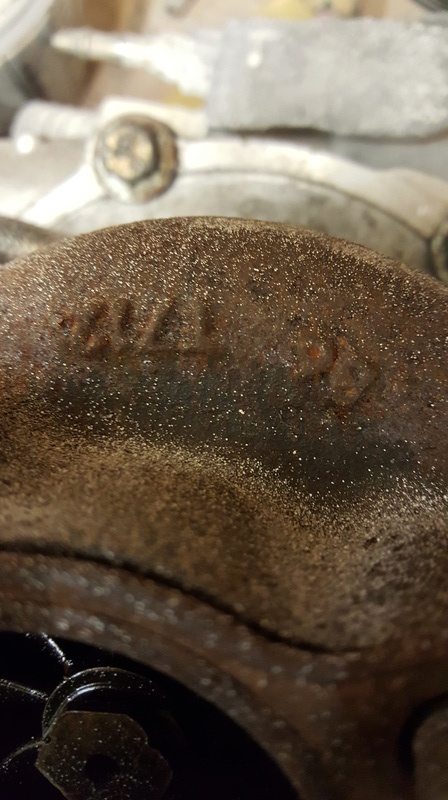 Has that turbo got a wastegate penny? 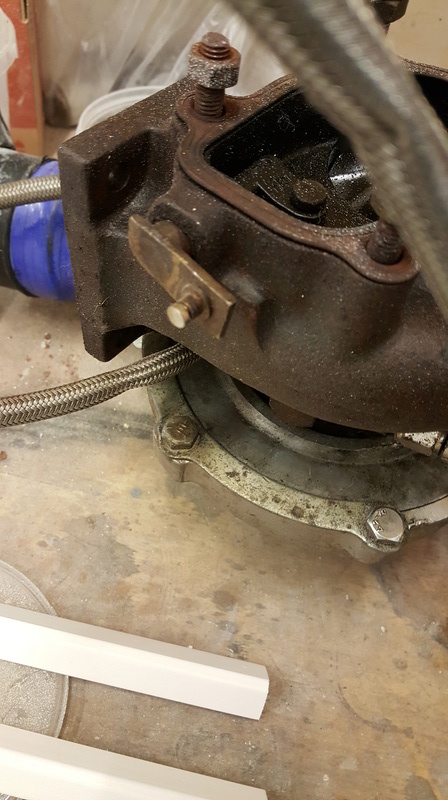 Normally when you do this 2 important things are angle of wastegate flange runner to ports, needs be a y angle rather than 90 angle, also you add a small balancing hole in the manifold divider to help balancing and wastegate smoothness . I done a post on here few years back on this with some info/pics . 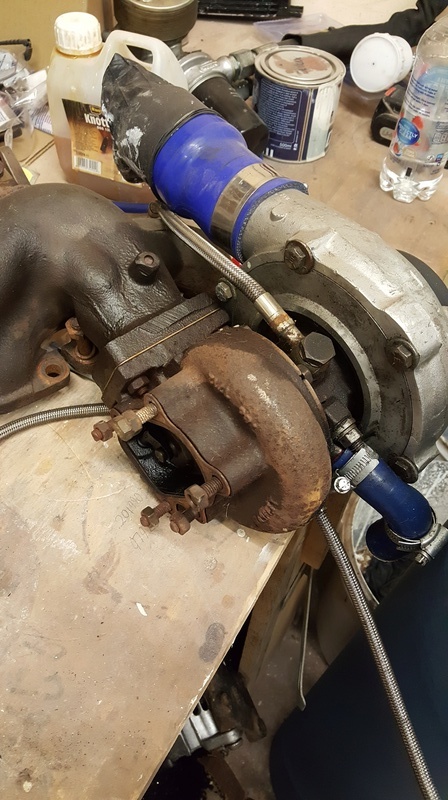 Can work well but starts getting to point that a steam tube custom manifold starts looking better way go pending on turbo and power goal . I dont suppose you know where abouts that post is mr b? This is one thread touching subject in couple posts . Thanks Mr B, ill have a read through see what I can pick up from it.